Houston recently ranked near the top of the list of the best cities in the country. 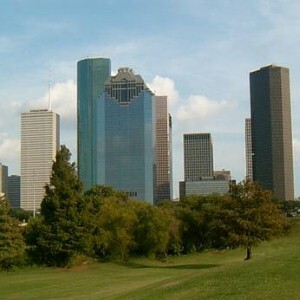 Based on factors such as nightlife and park systems, the survey did not even account for the area's strong housing market, which may have pushed the city even higher in the rankings.Overall, Houston was named the 22nd best city in the country, according to Bloomberg Businessweek. Meanwhile, it was rated second-best in the Lone Star State, just behind Austin.Houston's nightlife was specifically recognized, as the city has 549 bars and more than 5,500 restaurants for residents to choose from, the report said. In addition, the city's hosts many professional sports teams in leagues ranging from the NFL to the MLB.Further, the city also has 17 colleges, the report said. As a result, nearly 6.6 percent of residents hold a graduate degree, which is a major factor feeding into the local economy.Houston is a hot destination for households from across the country. Houston real estate continues to outperform national averages and could be a great investment for prospective buyers.???? Real Estate News brought to you by 2M Realty, a true expert in the online real estate market.